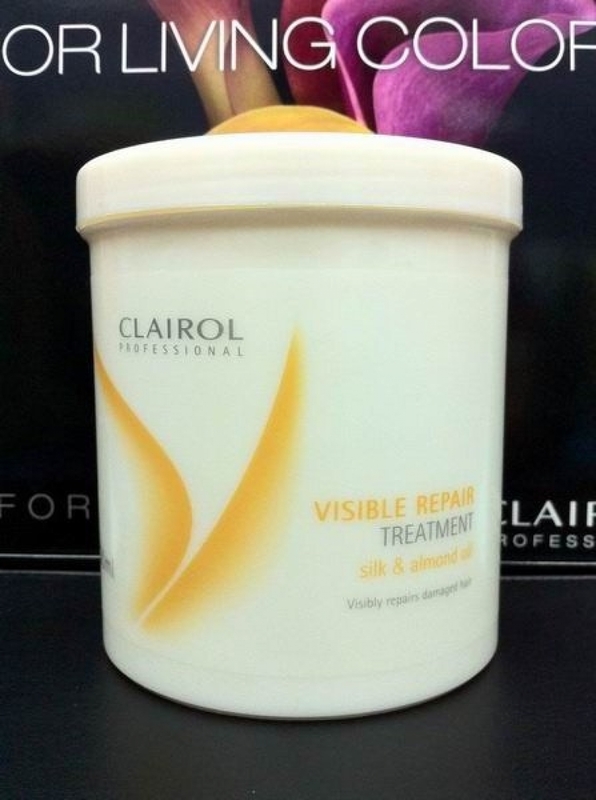 Visible Repair Treatment with Panthenol instantly and noticeably repair damaged hair from within. Leaves hair stronger, softer, shinier vs. untreated hair. Distribute in damp hair. Leave 5-10 minutes. Then rinse well.